Taking the best of the Rees Valley and showcasing it to you. 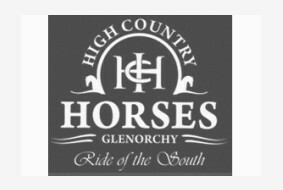 A perfect half day option for Experienced and Novice riders. Enjoy the stunning scenery of the top of the lake with picturesque Mountain views, and glacial fed river-crossings. Be captivated by stories of the area, rich history and many filming locations from Lord Of The Rings. A magical ride with experienced riders having the opportunity to canter and beginners have the chance to learn. Come and have a REAL Kiwi experience! Helmets and wet weather gear if required. - Min age 7 years old. - Suitable for Novice, Intermediate and Experienced riders. Allow 5 hours return to Queenstown. Riding time: 2.5 hours.